Rugged, practical, harness and service vest you and your dog will love. 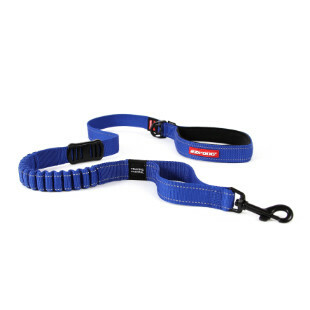 Comfortable, secure dog control harness ready for your next adventure! Quick and easy, one-click harness design. The simplicity of a collar with all the benefits of a harness. The iconic EVA chest pad on this harness conforms to your dog for a custom fit that’s both comfortable and secure. Walk in luxury. 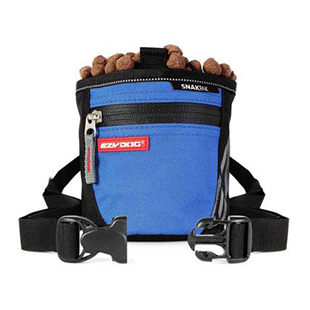 The Zero Shock’s patented technology drastically reduces strain and pull on dog and owner. EzyDog has all the gear you need to make training a breeze, whether you’re a professional trainer or starting from scratch. Our inseparable love for dogs drives us to deliver solutions that allow our best friends to easily join in our adventures. Watch our brand video for a preview of our product lineup and a snapshot of the EzyDog lifestyle.